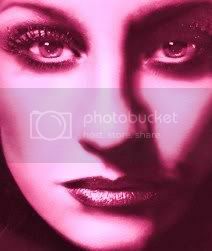 Shakespears Sister - Do I Scare You? 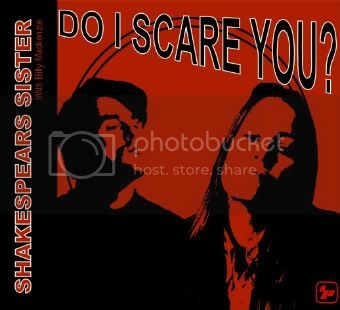 Soon to be released new remix single from Shakespears Sister 'in the form of the excellent 'Do I Scare You?'...... the long lost follow up to 'I Can Drive ' and second single from Shakespears Sister's third album '#3' The single is to be issued as a limited remix CD and as a digital download. Available for ordering at the Shakespears Sister shop, but be quick...this will go fast!